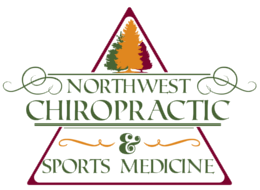 Within the last 20 years, chiropractors have really found a niche within the sports world. Many athletes, both amateur and professional, have discovered the powerful influence chiropractic care can have on their performance. Chiropractic care greatly lends itself as an adjunct to sports medicine because a chiropractor’s education and training is strongly geared towards screening for musculoskeletal conditions of the spine and limbs. It was because of this perfect meld that the US Olympic team sent more chiropractors to the Summer 2016 Olympic games held in Rio De Janeiro, than any other type of health care professional combined! Any athlete looking for serious chiropractic sports medicine care should look for a chiropractor certified by the American Chiropractic Board of Sports Physicians™ as a Certified Chiropractic Sports Physician® (CCSP®), or one that holds the more advanced certificate as a Diplomate American Chiropractic Board of Sports Physicians® (DACBSP®). 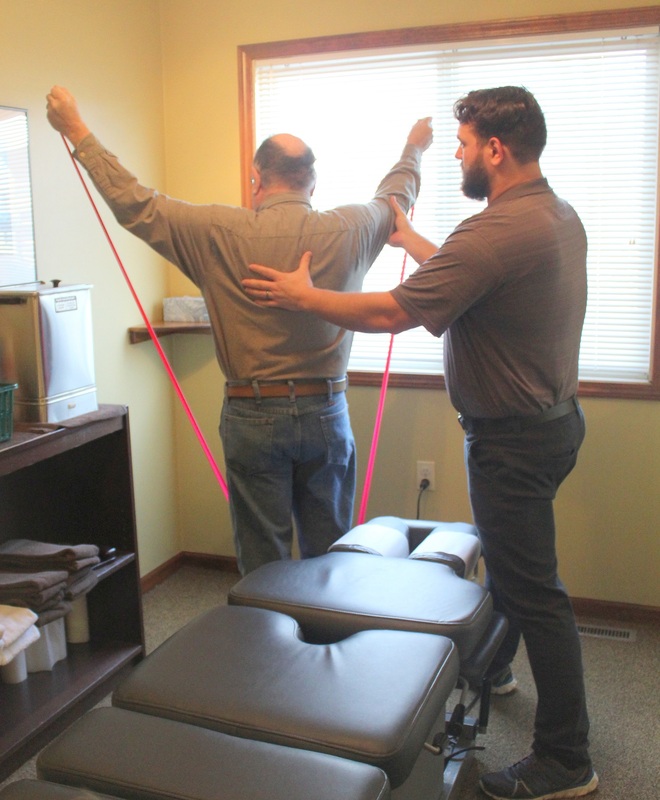 Not only do chiropractors with these certifications specialize in analyzing the movements of the spine and body, but they also excel in treating other musculoskeletal conditions that commonly plague athletes. Dr. Dietrick is currently CCSP® certified.